Get personalized support for your health transformation. A confidential consultation for yourself or your family can be conducted through a home visit or teleconference, and will include a pre-consult questionnaire, copies of the Sleep Well Tonight Personal Workbook, and any necessary follow-up over the following weeks. 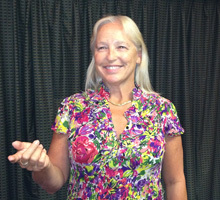 Chris also speaks on a variety of health and wellness topics. 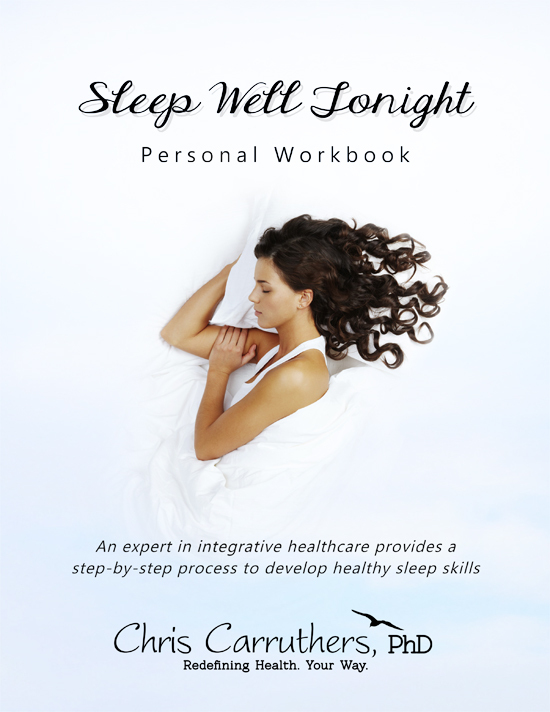 The Sleep Well Tonight Personal Workbook includes exercises such as the Life Satisfaction Assessment Symptom Checklist, Your Vision for Health, Your Commitment to Change, Your Obstacles to Sleeping Well, The Three Key Skills: Expressive Writing, The 36 Breaths, The Body Scan, and Your Action Plan Checklist. 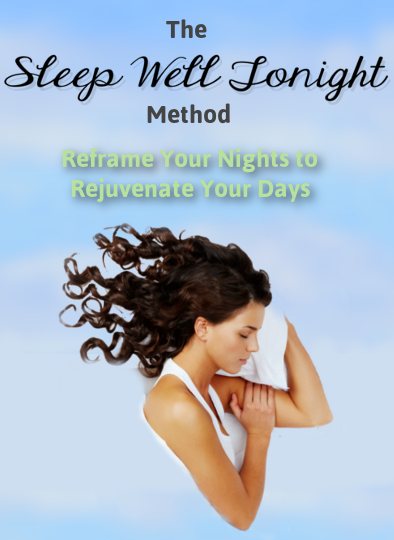 The Sleep Well Tonight Method is a 15-day intensive sleep makeover experience. 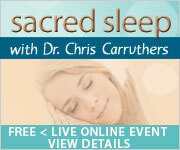 The program includes three 90-minute live, interactive online sessions to share Chris’ Sleep Well Tonight Method to reframe your nights to rejuvenate your days. Each live session ends with an opportunity to ask Chris your questions, and you will be supported to apply course insight to real daily challenges with 15 days of short lessons and reminder tips delivered to your email inbox each day. Your sleep time is sacred. Healthy sleep is critical to our quality of life, and is NOT an expendable luxury. Sleep is a time to slow down and pay attention to the needs of the body and soul. It is the opening to our most powerful source of healing; our own spiritual strength. Sleep is a partially learned behavior, and taking small steps to improve your sleep can result in more abundant energy, emotional balance, and mental clarity.